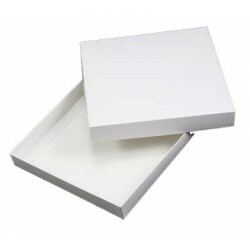 8" x 8" White Card Box. 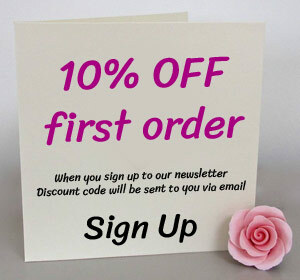 Comes flat packed for home assembly. 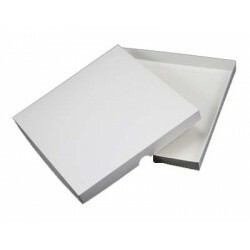 Fold the box into shape, no..
6" x 6" White Card Box. Comes flat packed for home assembly. Fold the box into shape, no..